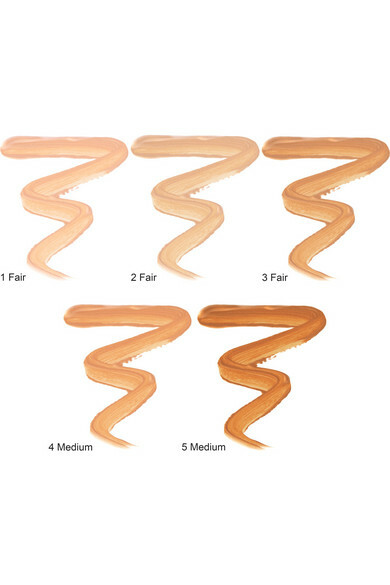 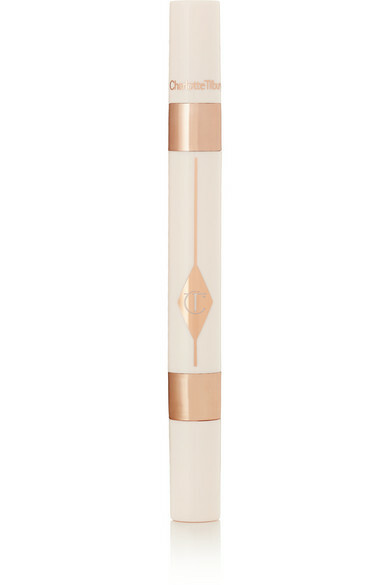 Charlotte Tilbury's 'Mini Miracle' wand banishes dark circles, wrinkles and bags effortlessly. 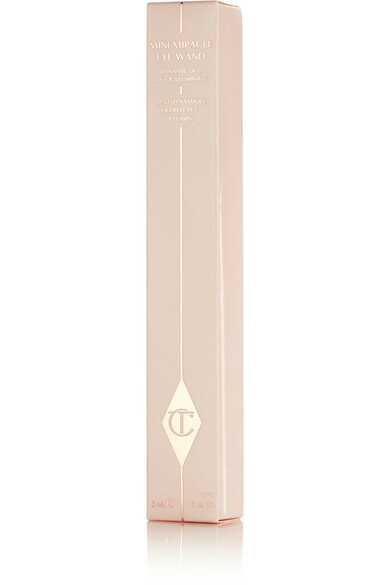 Formulated with Hyaluronic Acid to smooth and rejuvenate, the nourishing 'Eye Cream' is packed with invigorating Rice Proteins that fight signs of aging and fatigue. 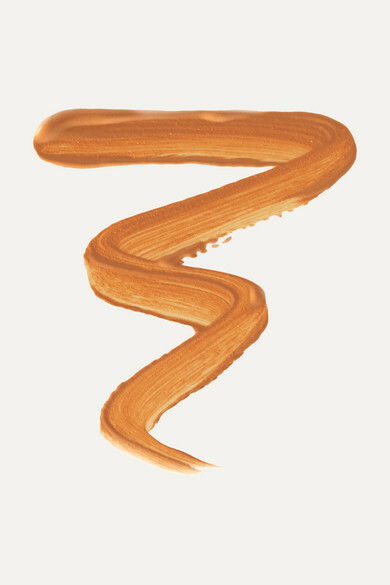 The illuminating concealer brightens shadows and blurs imperfections, leaving you with a wide-awake glow.